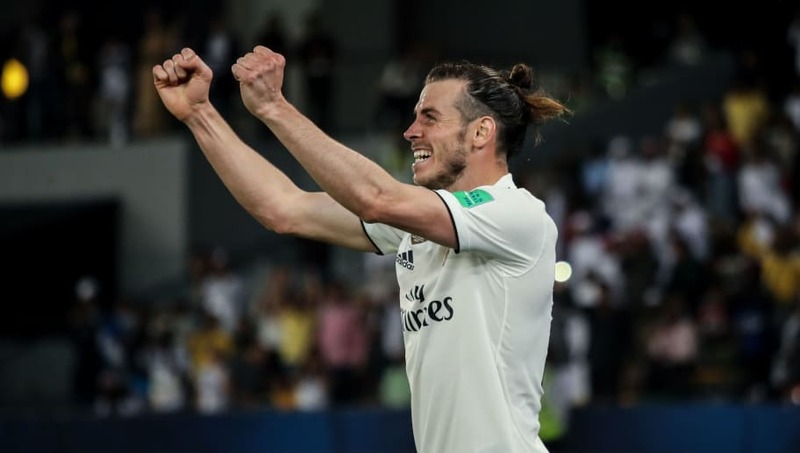 Real Madrid have the opportunity to win a history making and record breaking three consecutive Club World Cups on Saturday when they face Al Ain at the Zayed Sports City Stadium in Abu Dhabi. Santiago Solari has no fresh injury concerns ahead of the game and will be able to select from a fully fit squad. Here’s 90min’s best potential lineup for Saturday’s final. Thibaut Courtois (GK) – Real Madrid are expected to continue with Courtois in goal for the Club World Cup final. The Belgian keeper failed to keep a clean sheet last time out but is slowly growing into the Madrid shirt. Dani Carvajal (RB) – Perhaps lucky to escape a red card against Kashima Antlers for a terrible tackle just before the interval. Despite his tendency to pick up bookings, Solari will undoubtedly pick the Spaniard. Sergio Ramos (CB) – Always one who has the opportunity to score, Ramos will be disappointed with the chances he squandered against Kashima Antlers as several headers missed the target. However, as per, he was defensively sound. Raphael Varane (CB) – Varane performs as we expect. Solid, sturdy and error free. He put in yet another convincing performance against Kashima Antlers and another performance like that could see him win the Champions League, World Cup and Club World Cup in one calendar year. Marcelo (LB) – Featuring for the full 90 against Kashima Antlers, Marcelo put in a sturdy performance and even managed to pick up two assists, including the hat trick goal as he fed Gareth Bale the ball for the Welshman to smash home. Casemiro (CDM) – Casemiro came on to replace the injured substitution Marco Asensio, returning from injury himself. He didn’t cover himself in glory and there are question marks over his role in Kashima’s goal, but after a few more days training should be trusted from the start. 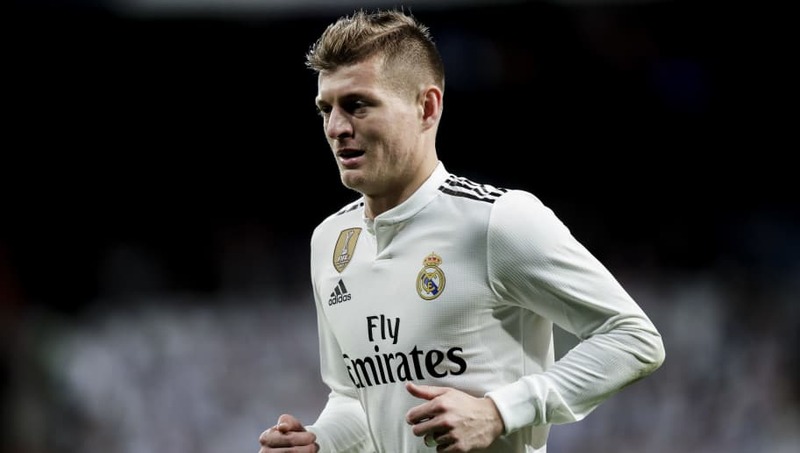 Toni Kroos (CM) – As per usual, Kroos dominated proceedings as his controlling style of play allowed him to strut his stuff against Kashima. It was a stellar performance from the German, who barely misplaced a pass throughout the 90 minutes. Luka Modric (CM) – Ballon d’Or winner Modric didn’t have his best game against Kashima, spending most of his time ticking along with play without having any decisive influence on proceedings, but he is impossible to leave out. Lucas Vazquez (RW) – Vazquez didn’t see much of the ball against Kashima, especially considering the majority of the play was down the left hand side. However, given the opportunity he looked sharp, and once replaced, Isco didn’t give Solari much food for thought. Karim Benzema (ST) – Benzema doesn’t always get the fair rub of the green. However, despite not finding the net against Kashima, his link up play with both Bale and Marcelo was brilliant and the Frenchman rightfully leads the line for Madrid. Gareth Bale (LW) – Bale was in scintillating form for Los Blancos against Kashima. The flying Welshman netted an 11 minute hat trick as he dominated the opposition defence and produced some magical link-up play. Solari would be mad to leave him out.